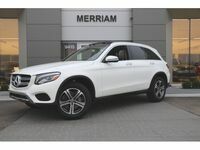 Drivers with a craving for a bold and well-equipped midsize crossover have long found their match in the elegant Mercedes-Benz GLC. 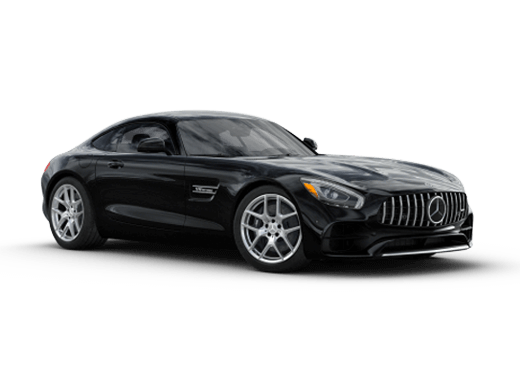 This model offers premium German engineering, top technology features, and Mercedes-Benz confidence that cannot be beat. 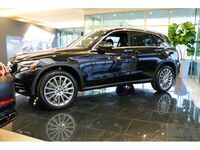 Models like the 2019 Mercedes-Benz GLC 300 can meet the needs of discerning luxury shoppers. 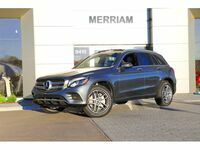 The 2019 Mercedes-Benz GLC in Merriam KS will be available in coupe and SUV models, and with elite AMG® options available. 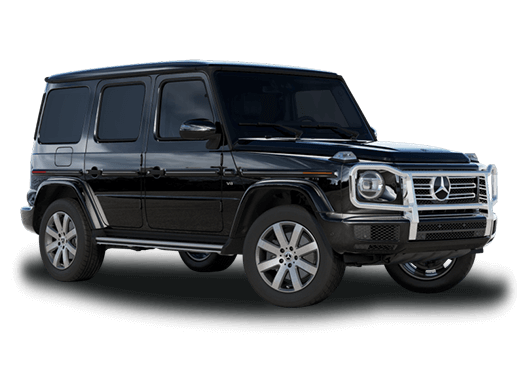 While this model does not see huge changes for the 2019 model year, it will receive new three-zone climate control, standard heated front seats, and an Off-Road Engineering Package available on models equipped with 4MATIC® all-wheel drive*. Most other feature content and engine specifications will offer the same premium quality and engagement as the previous model year. You can learn more about this model by checking out the new inventory here at Aristocrat Motors or by continuing to read below. 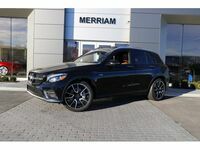 The 2019 Mercedes-Benz GLC in Merriam KS offers drivers the interior space, driving performance, and confident attitude that they crave. 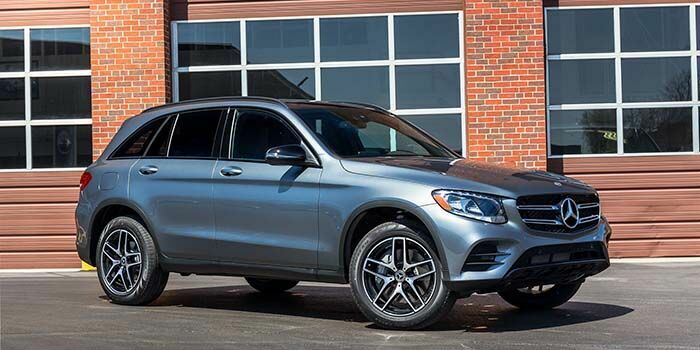 In both coupe and SUV body style the 2019 GLC 300 comes with a 2.0-liter turbocharged four-cylinder engine mated to a nine-speed automatic transmission. This powertrain cranks out 241 horsepower and 273 pound-feet of torque and has an electronically-limited top speed of 130 mph. 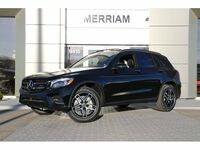 All models of the 2019 Mercedes-Benz GLC 300 offer five passenger seating and standard features like a central touchpad controller and seven-inch display for the infotainment system, Bluetooth®** audio streaming and hands-free phone interfacing, a 14-way powered driver seat with memory functions, a powered liftgate, Mercedes me app phone-to-car features, Active Brake Assist, and more. 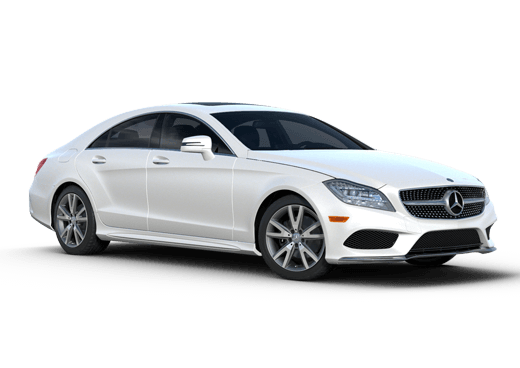 In-car Wi-Fi, Apple CarPlay, Android Auto, automatic braking with pedestrian detection, a surround-view camera, active parking assistance and are all available features. 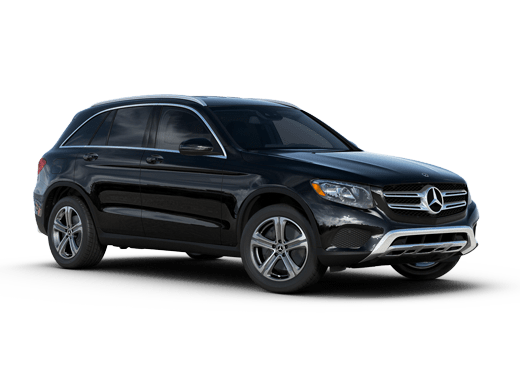 Would you like to learn more about the features and capability of the 2019 Mercedes-Benz GLC? 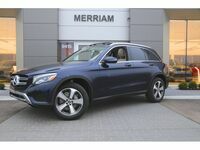 This model is already available in new GLC inventory here at Aristocrat Motors in Merriam KS. Stop by the dealership or request more information below to learn more.